Shini Plastics Technologies Inc. has a professional R&D team constituted by a group of experienced young and veteran engineers with highly competent skills. For an excellent work, there must be a superb tool.Shini has demonstrated its outstanding vision and experience to the market and leads the technologies in plastics auxiliary equipments in the past 40 years. Behind every successful achievement, there are unique innovations and experience.Behind every result that seems ordinary, there are thousands of concepts and ideas. Shini Plastics Technologies Inc. has a professional R&D team constituted by a group of experienced young and veteran engineers with highly competent skills. New product development is carried out in line with ISO management in which mass production would not be preceded until we fulfilled market survey, project evaluation, prototyping and acceptances check. Therefore, new launched products of Shini always cater to market demands with quality assurance. The number of Personnel of R&D accounts for 10% of Shini group employees, which guarantees a full-time person responsible for engineering projects from investigation to management. Newly introduced water-solubility 3-dimensioanl printer is applicable for appearance design and prototype confirmation before mould opening. Double-layer sieving machine is used to test granulating effects of granulators. With a total investment of over 1 million RMB, the newly established Water Chiller Performance Test Room not only shortens the development time but provides strong supports for quality enhancement. One of the important activities in the knowledge management is Exchange of experience, which allows every engineer to share precious know-how during researches. In the way, more innovative ideas can be sparked thanks to the accumulation of knowledge. The Shini Group of companies passed the authorization and audit of ISO9001 Quality System and established Quality Control Laboratory at the same time. With the most precise instruments and suspicious testing methods conducted by our senior quality engineers, the quality are cautiously controlled step by step from row materials to finished products. 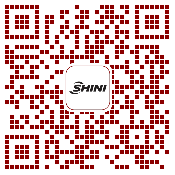 Shini's products are approved with CE certification and recognized by the international market. Detection facilities in Shini group mainly include high-precision 3 coordinates measuring machine, photo-mission spectrograph, image measuring apparatus, impact testing machine, salt mist testing machine, hardometer and metallurgical microscope. All of them are capable of ensuring product in quality control range. Shini group also build the Product Quality Management System (Products' Archives) in a bid to track quality conditions of products plus accessories and improve after-sales service efficiency. Through "Knowledge Management Platform " and "View of Shini " newspaper, Shini can provide zero-distance service in technical support, malfunction resolving and upgrading. 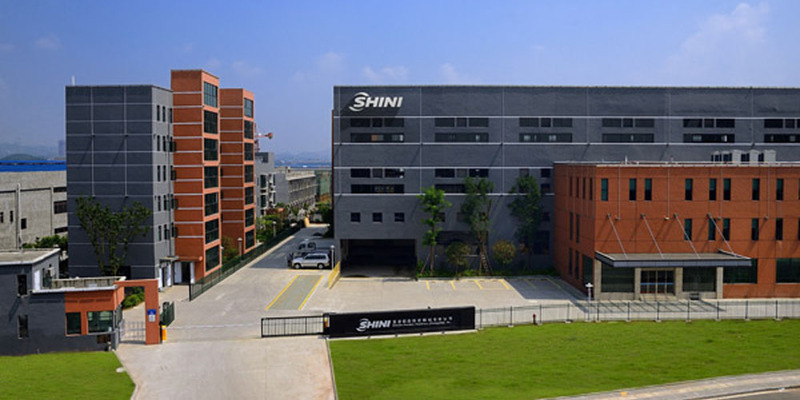 On the stage of international market, Shini has stood out from other competitors with its excellent quality and complete service network and become a member of world-class equipment manufacturers. Our efforts were seen by everyone. 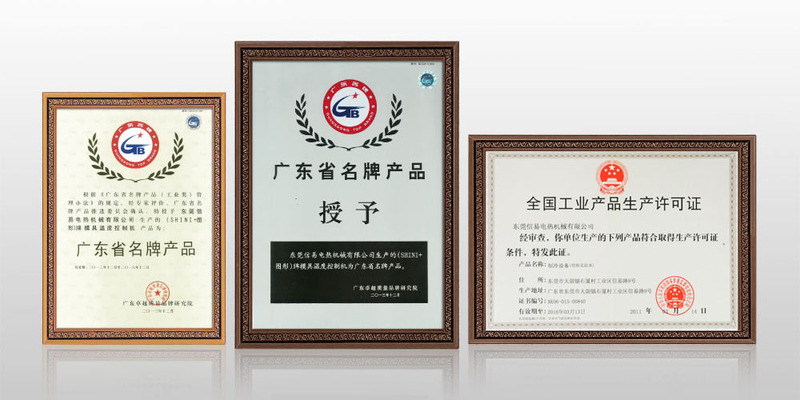 In April, Shini Dongguan dehumidifying & drying series won the title of "high-tech products of Guangdong province"
In December, Shini Dongguan was awarded "Standardization Good Behavior Certificate" by the national standardization management committee. In December,Shini India passed the assessment of ISO 9001:2008. In April, Shini hopper dryer won the title of "famous brand products of Guangdong province", as well as access to certain capital support and recognizing! In July, Shini Donguan passed the assessment of ISO 9001:2008. In March, Shini Dongguan won the license of manufacturing national industrial product (Refrigeration Equipment) issued by General Administration of Quality Supervision Inspection and Quarantine. In May, was entitled as "Top 10 Enterprises of Equipment Auxilliary Machines Manufacturing 2009 in HC 360.com". In March, obtained CE Certificate of European Union. In January, was named "Corporate Technology Center" at the provincial level. In April, was named "Top 100 Guangdong Key Cultivating Enterprises of Equipment and Manufacturing Industry". 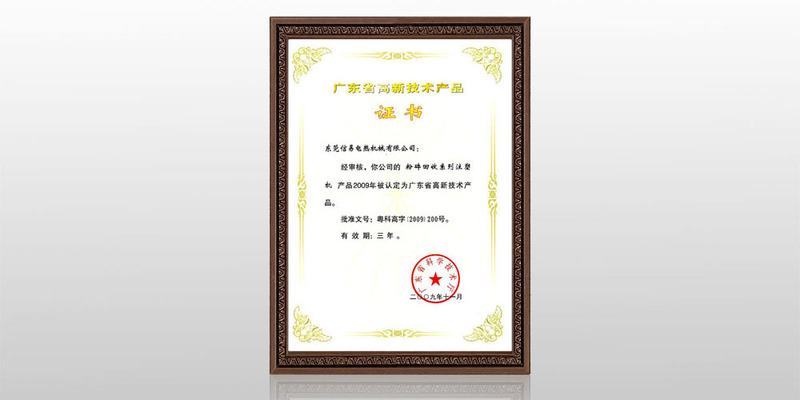 In April, was awarded "Excellent Enterprise with Harmonious Labor Relation". In December, was rated the national-class title "High and New Tech. Enterprise". In February, was named "Dongguan Corporate Engineering and Technological R&D Center". In February, was awarded "Key Pilot Enterprise of Patent" by Dongguan Science and Technology Bureau. In February, was entitled as "Key Enterprise of Equipment and Manufacturing Industry" by Dongguan Science and Technology Bureau. In February, Shini brand was awarded "Guangdong Famous Trademark". In January, won the title of Dalang government "Export Over 10 Million US Dollars". Successively awarded "Top 10 Taxpayers" by Dalang government from the year of 2003 to 2007. In October, Shini Board Chairman won the title as "Love Enterprise, Excellent Entrepreneur". In June, was awarded "Municipal Private Scientific and Technological Enterprise" by Dongguan Science and Technology Bureau. In June, was awarded "High and New Tech Enterprises" by Guangdong Province Science and Technology Department. In June, was awarded "Technical Advanced Organization", in October the same year, Shini Technical Association was established. In March, was rated as "Top 100 Enterprises in Chinese Plastics Machinery Industry" by National Market Monitoring Center. In April, passed the attestation of ISO-9001:2000 Quality Management System. In April, passed the credit rating assessment for "First-Class Taxpayer" in Local province. 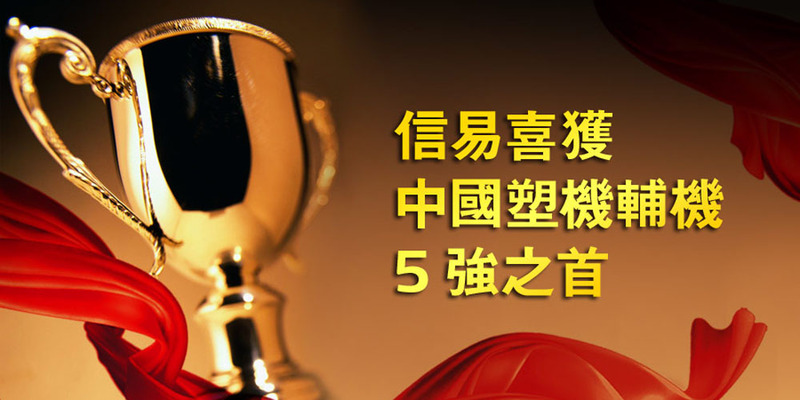 In April, was awarded the title "Advanced Group" by Dongguan government. In September, won "Golden Dragon Prize" for the Excellent Machinery Parts Appraisal in Taiwan.